- Built in 19" wide roll-off area for high production jobs. 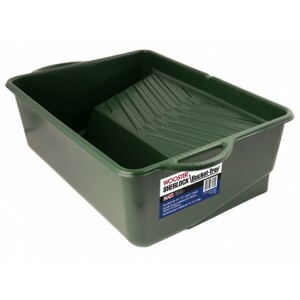 - Durable, seamless green polypropylene resists solvents and paint build up. 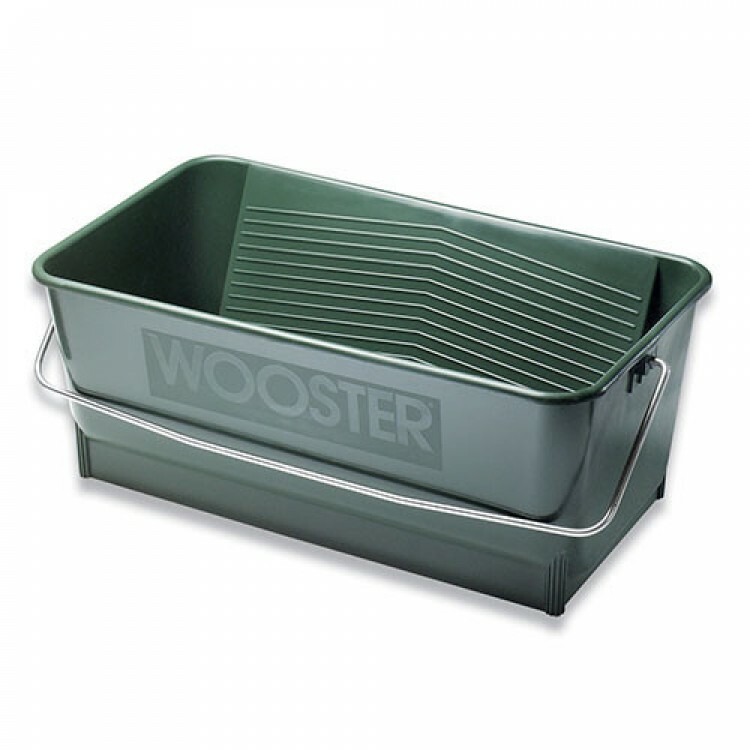 Size: L-14" x W-24" x 10"
Wooster Sherlock 14" Bucket Tray • Hybrid of a tray and paint bucket, excellent for 14-, 12-, and..